The Walton County Jail is an accredited 596-bed facility that is responsible for the housing, custody, and care of both men and women incarcerated in Walton County. The facility has an average daily population of 500 inmates. Detention Deputies are staffed 24/7 providing care, custody and control of the inmates at the Walton County Jail. Detention Deputies are sworn law enforcement officers, who maintain their state law enforcement certifications the same as patrol deputies. While incarcerated, inmates are encouraged to participate in educational and vocational programs to enhance their lives and prevent recidivism. Mental Health services are available to each inmate in the form of both individual counseling and group therapy. Religious services are offered to inmates from a variety of religious organizations within the community. 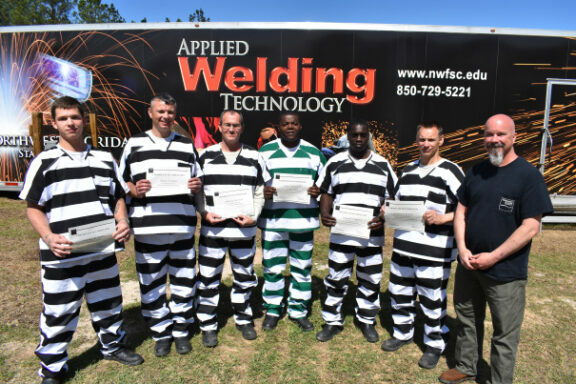 Qualified inmates may earn the status of inmate worker which allows them to obtain valuable skills while working inside and outside the jail under the direct supervision of trained staff. Some of those positions include food service, janitorial instruction, landscape and grounds keeping, and agriculture crop management. 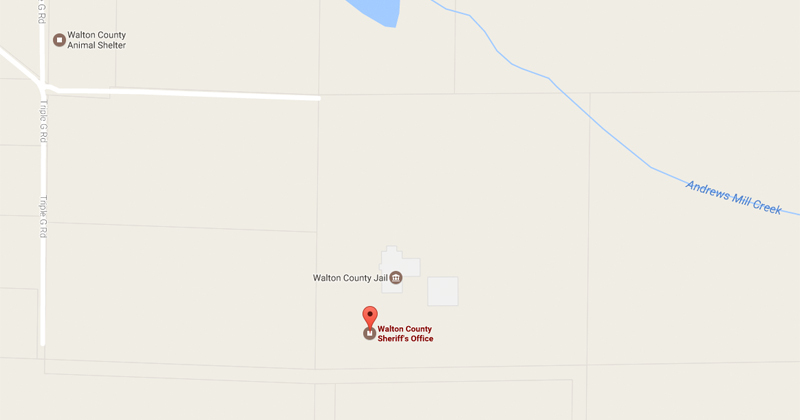 The Walton County Jail consists of two bureaus, Jail Operations and Support Services. Jail Operations is responsible for the Security Section, Judicial Services, and the Corrections Special Operations Group. Support Services is responsible for Vocational and Educational Programs, Medical and Mental Health services, Food Service and Religious Programs. The Walton County Jail is under the command of Major Donald Clark. The jail became accredited by the Florida Corrections Accreditation Commission in February of 2010.